Black diamond bracelets are second only to white diamond bracelets. To be honest, I’m not sure which I wear more often. I wear a lot of black and almost always opt for black diamond jewelry when wearing black. A stunning combination of black and white diamonds is clearly a fabulous option too. Black diamond bracelets are a great gift to give! No matter what the occasion, a beautiful bracelet is bound to be appreciated. This page showcases a selection of fine black diamond bracelets for women. You don’t often find black diamonds alone in a bracelet setting, but I’ve featured those I found for you to see. The majority of these diamond bracelets are crafted with black and white diamonds. In the spirit of full disclosure, most of the black diamonds are heat-treated to enhance their darkness. Now all you have to do is decide if you want gold or silver. Then pick out the design that suits you best. Oh! And, by all means, have fun! This black diamond tennis bracelet is exquisite! 15 cts. of black diamonds wrapped around your wrist and exemplify sheer elegance. These beauties are set in 14k white gold and have a box tongue clasp & safety. Truly a gift of exceptional taste. Black Diamond S Tennis BraceletClick to PurchaseAlterThe bracelet shown above is too expensive for most of us, so I offer another choice. Alternatively, the bracelet on the right is set in sterling silver. These black diamonds are natural diamonds that have been heat-treated to enhance the color. 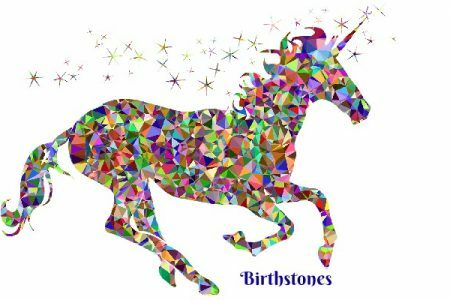 The gems have a total gem weight of 1.00 carat. This pretty bracelet fastens with a box and tongue clasp and has a safety catch. What a wonderful gift this bracelet would make for any occasion. Even if you do wear a lot of black like I do, you may prefer to break the solid black by including white diamonds in your jewelry selections. 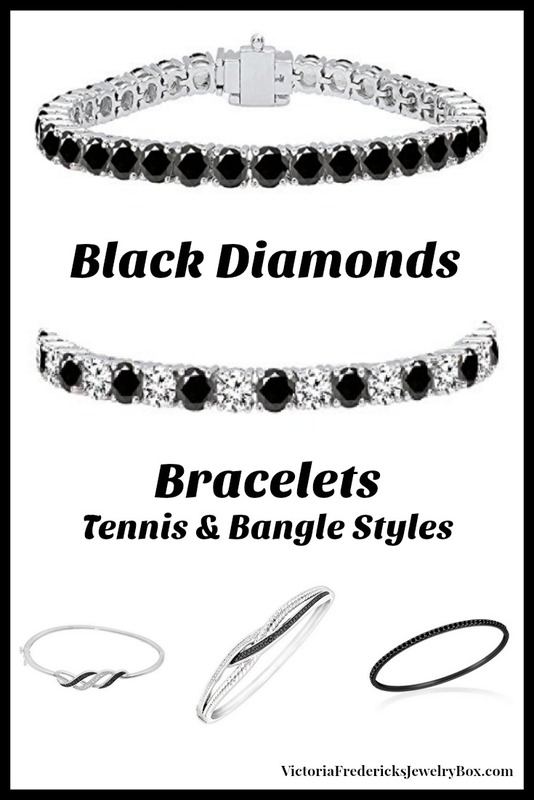 Black and white diamond tennis bracelets certainly make stunning options. For those of us who enjoy a variety of jewelry styles, we also like having bangle bracelets as an option when dressing. Bangles are pretty cool. Because they can be combined with other bracelets to create an original and very unique look, they are always awesome.